The eyes are the windows to the soul, so they say. Certain factors like stress, environmental pollutants, fatigue, lack of sleep, and poor nutrition can cover your “windows” with very bad curtains. 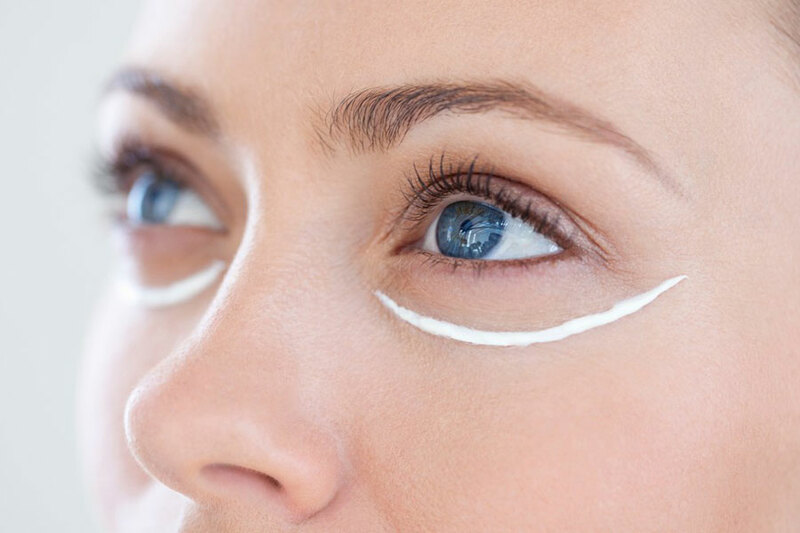 Everyone wants to feel confidence in the contours and restfulness of their eye area, and specific creams for the eyes boast that they have extra-special properties for managing this delicate skin. The price of these creams run the gamut anywhere from $5 at your local drug store to $500 at Saks 5th Avenue. It’s hard to separate fact from fiction when it comes to any skin care product; especially in the profitable business of lady’s skin care. The truth is that all skin is different, and it takes quite a bit of experimenting to discover what works for your skin. Whether it’s all-natural, fragrance-free, something that your mother used to use, or the $500 cream from Saks, every woman is going to have their own personal “holy grail” eye cream that they swear by; but it might not work for you. 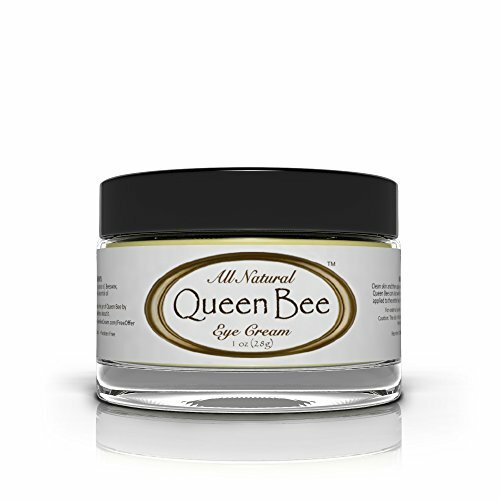 Queen Bee is a fantastic, 100% all natural eye cream that works to brighten dark circles, fill-in fine lines, and keep wrinkles at bay around the sensitive eye area. What makes the cream so great is that there is nothing harmful in it, like the chemicals and toxins you find in some other eye creams. Queen Bee stands by the principle that if you can’t pronounce the name of an ingredient, then it’s most assuredly toxic. Even other organic and “natural” products use chemicals of one sort or another, but Queen Bee is completely free from all of that. Here is one of the very few eye creams you can find on the market that is true to what it claims to be. Under-eye puffiness and dark circles are a pain, and not only that, can be quite uncomfortable first thing in the morning. This Organic eye cream works fast to eliminate these pesky problems, all while nurturing the skin beneath your eye. It adds a bit of comfort and tranquility to your day to apply the silky cream. Neutrogena is one of the most trusted names in affordable and effective skin care, and their line of eye products is making some waves. The Rapid Wrinkle Repair Eye Cream uses accelerated Retinal SA for visible results in the eye area after as little as one week. The cream also contains an innovative glucose complex, a sort of catalyst that boosts and delivers the stabilized retinol with intense speed. 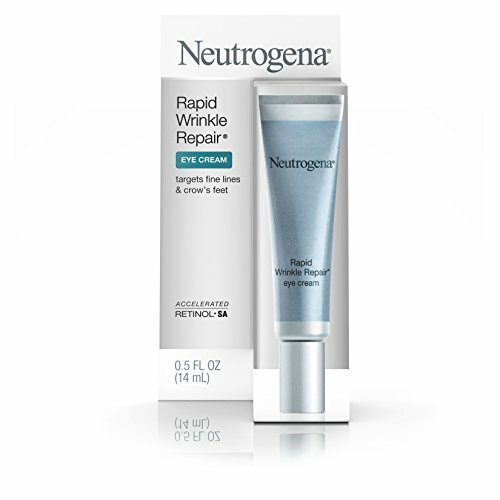 Nobody wants to wait a month to see results from their eye cream, and Neutrogena offers the sort of instant gratification that consumers are looking for. The brand is also known for its effective use of retinol, which can be a highly strong and unstable ingredient. However, they manage to harness the power of this anti-aging gem, and deliver that power straight to the delicate under-eye region. Clinical trials have proved that this product smoothes fine lines, reduces dark circles, and prevents the formation of future wrinkles. Nothing is more desired in the beauty world than a youthful eye. Day and night, every woman (and man) wants to look well-rested, healthy, and energetic. 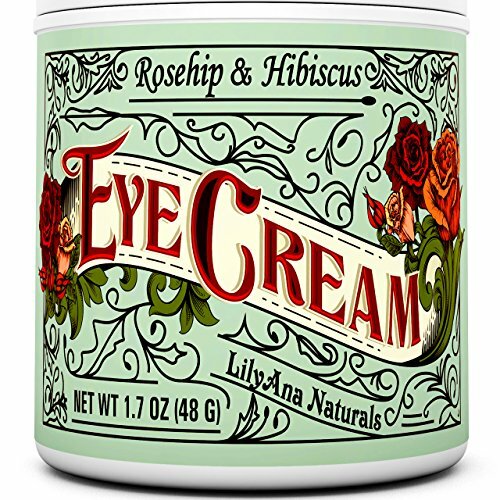 This cream from LilyAna can help your eyes when they need an extra boost. With soothing aloe, this balm manages to awaken and calm the skin surrounding eyes that are tired and stressed. LilyAna works well for both day and nighttime use, and is perfect if you need to fade those pesky signs of fatigue and aging. It is packed with vitamins that your skin needs, and is most likely deprived of. They use primarily plant-based ingredients in the formulation, as well as organic, natural oils and extracts that act like medicine underneath the skin; reviving its structure and vivacity. It should be noted that this can also be used for those little lines around the mouth, forehead, and cheek area. Thanks to the natural aloe, green tea, Oregon grape, Jojoba oil, and rose-hip, you’re going to see beautiful, natural results.